Chicago, full of iconic landmarks, baseball rivalries, festive traditions, and mouthwatering food, is a pretty special place to call home. 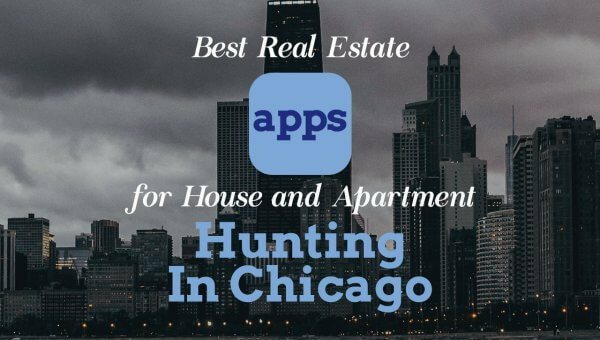 That’s why we work with locally born and bred Chicago moving companies who understand the heartbeat of this city and care about its people because they are from here too. Our goal at Cheap Chicago Movers is for you to have the best moving experience possible, which to us means exceptional moving professionals at budget-friendly prices. Fill out our form for a free moving quote in less than a minute, and you’ll receive instant bids from local Chicago movers. You can trust that any mover we recommend is fully licensed and insured, to get your household quickly and safely from Point A to Point B.
Chi-Town. The Windy City. The City of the Big Shoulders. The Second City. Chicago comes attached with a seemingly endless selection of nicknames, but there are practically as many reasons for choosing to move here. This Illinois city has truly earned its reputation as one of the most well–known cities in the United States, if not the world. It offers the variety and diversity you’d expect from its metropolitan counterparts, like New York and Los Angeles, with a Midwestern flavor all its own. While Chicago may be known for its unique spins on hot dogs and pizza, the food culture extends well beyond that. It’s home to some of the best-rated restaurants in the world. When Chicagoans aren’t busy chowing down on the delicious culinary offerings, you might find them rooting on one the city’s world-class sports franchises, including the Bears, the Cubs, the White Sox, the Blackhawks, and the Bulls. Chicago’s diversity is reflected in its commitment to public education and the arts. The city is home to well–regarded institutes like the Museum of Contemporary Art and the Art Institute of Chicago and centers of higher learning like the University of Chicago in Hyde Park. Exploring Chicago is easy with the abundance of public transit options. 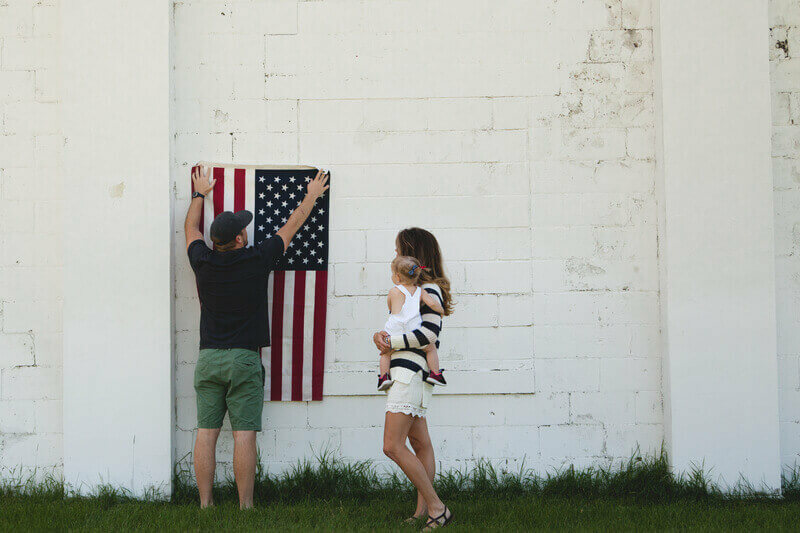 If you’re planning your relocation to this gem on the shores of Lake Michigan, you’ll soon find there’s lots to love about living here. So that you can get to your destination faster and enjoy settling in, you may want to enlist the assistance of Chicago’s choicest moving professionals. Cheap Chicago Movers works with movers all over the greater Chicago metropolitan area to find competitive bids for your upcoming move! Submit information about your move using our fast and easy form and get quotes from local Chicago movers in just minutes. The ideal relocation company balances budget with great service. We help you find low-cost providers with a full range of quality moving services to enhance your relocation experience. From West Loop high rises to cozy bungalows in Portage Park to stately mansion out in Lincoln Wood, Chicago has a diversity of housing options from which to choose. 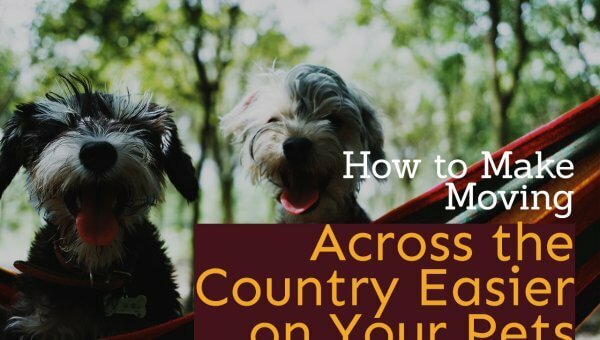 Just as unique as the place you call home are your specific moving needs. Work with a knowledgeable residential moving company to devise the perfect solution for your relocation, whether that means getting help with some of the packing or have professional hands at the ready to load up your moving truck. 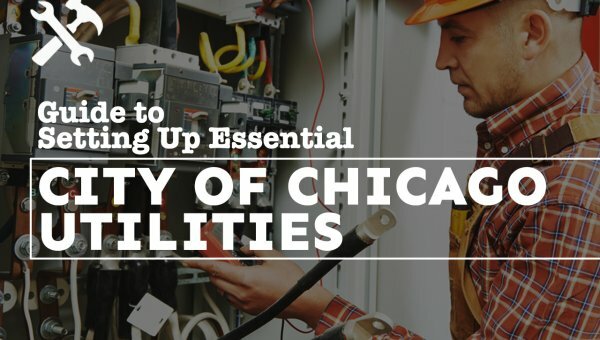 Home to 29 Fortune 500 companies and dozens of other notable enterprises, Chicago is a place where business gets done. 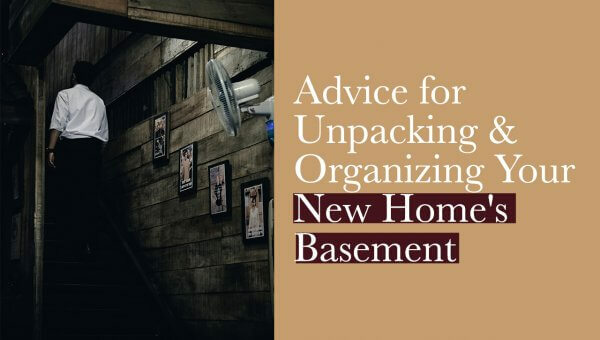 But if you’re relocating your business, you may find it’s difficult to focus on running your office while trying to hammer out the details of your move. Instead of wasting precious time figuring out how to pack up and transport everything from your cubicles to your conference chairs, call on the assistance of professional office movers. Encompassing 13 area codes, 16 counties, and 10,874 square miles, the greater Chicago metropolitan area is huge! 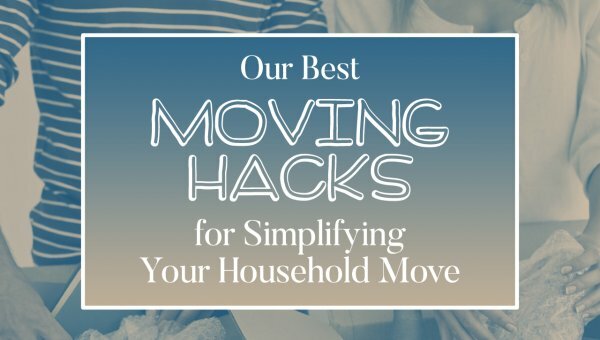 That means even if you’re moving “locally,” it could still take you hours to trek across the metro to your new home. 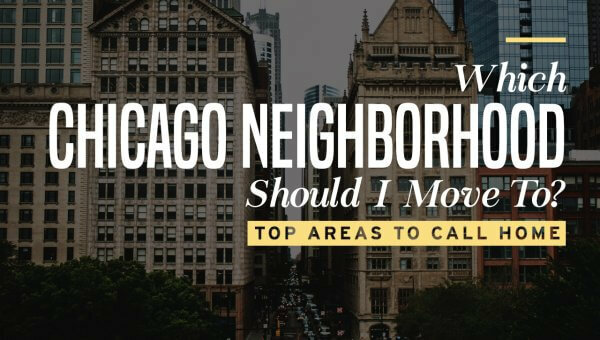 Whether you’re move takes you a few blocks away or to the other side of Chicago’s suburbs, you can find the help you need to get there from Chicago’s best local moving companies. These movers are from here, so they know the most expedient routes to get your things from one place to the next. With a professional team getting the job done, you can get everything loaded up and transported in a single afternoon. Lots of people make the trek to Chicago from other states in pursuit of career and educational opportunities, for a change of pace or simply to start over somewhere new. Others leave the city to try out life in another part of the country. Whether you’re moving to or from Chicago, if you’re planning an out-of-state relocation, we can help! We’ve worked to create a list of vetted long distance moving companies that carry the required licensing and insurance. If these movers have availability for your move date, we’ll provide you with quotes, so you can compare your options and save! More options mean greater savings. Request a free quote online or by phone and see how much you can save on your upcoming move!